Trends come and go; just give me the hard bop or post bop quintet, and I’m set for the day. Here are a couple perfect examples. Schneiderman’s rich piano on the standard “Unforgettable” while the leader’s Latin leanings created a sizzling pilaf for the snappy horns on “Footloose Freestyle.” Van Nostrand snaps to Schneiderman’s Monkish touch on “Slapdance-Tapstick” and the team gets relentlessly grooved on the fun “Tailspin.” Moore has a warm tone as Schneirdman goes dreamy on “Windblown” and the team gets to church on time on the gospel-feel of “Left Coast Lullaby.” Keep playing this one over and over! Trumpeter Jared Hall brings together Troy Roberts/ts, Tal Cohen-Martin Bejerano/p, Josh Allen/b and Kyle Swan/dr for 9 hip originals. 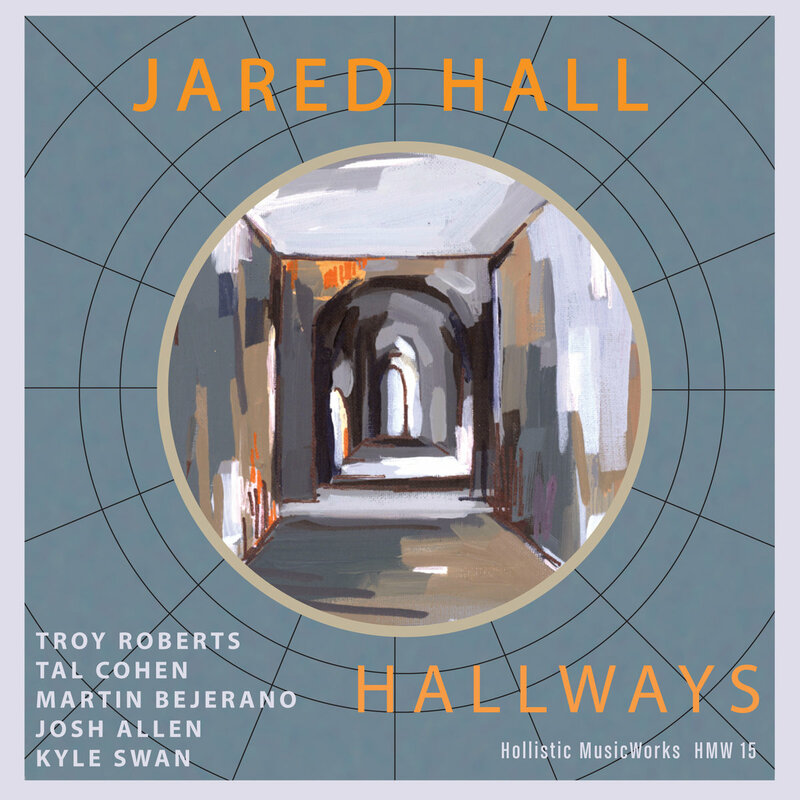 Hall’s tone mixes between crisp biting lines as on the boppin “Wanderer” as well as the relaxed and mellowed teaming with Allen on “Meditations.” Swan is crisp and sharp as the team struts on “Love, Laugh and Cry” and his brushes sashay with Allen and Hall’s warm tone during “Hallways.” Roberts bops to the nimble “Brother Spiro” and slithers with the leader on the samba’d “Aphelion.” Deep pockets!